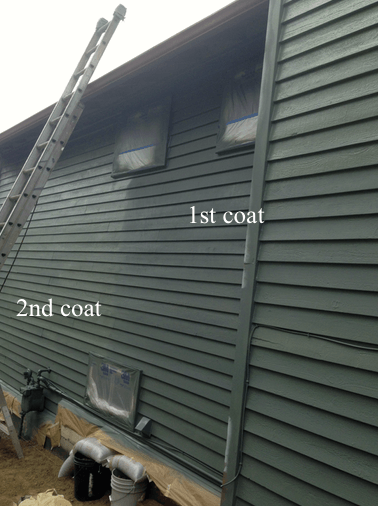 Using hand tools, we removed about 15 pounds of loose paint and applied one solid coat of oil based primer. 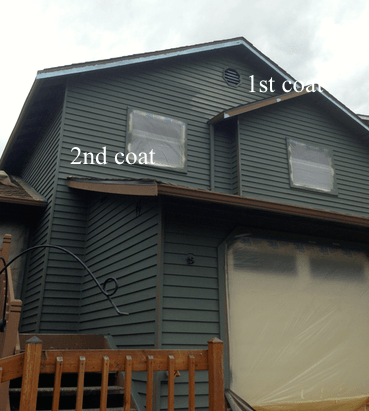 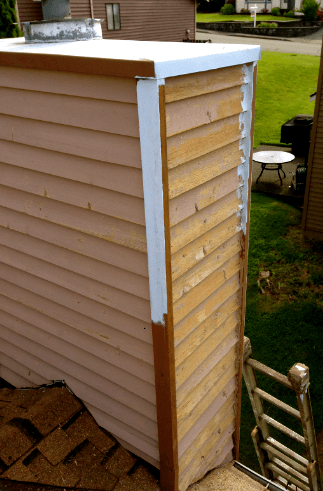 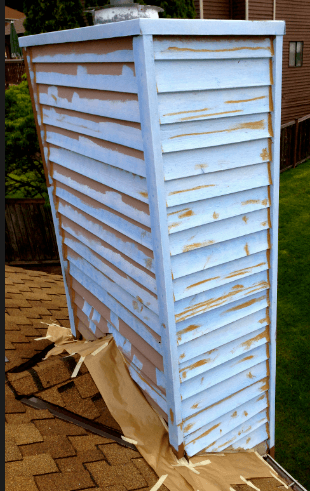 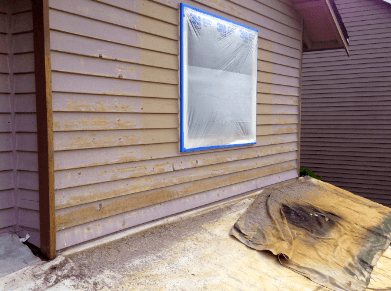 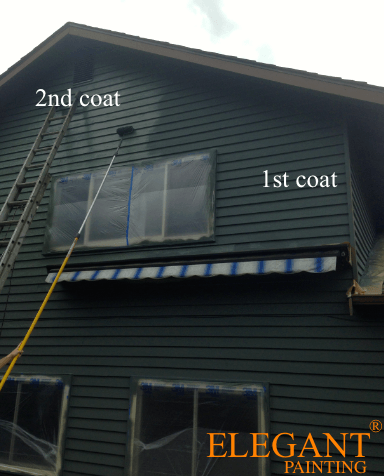 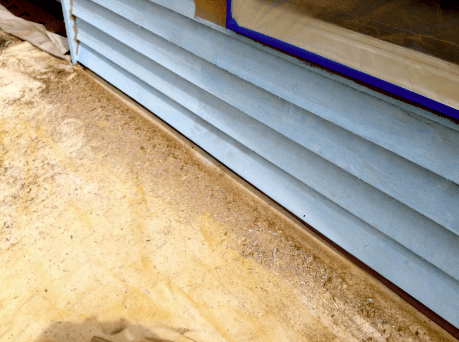 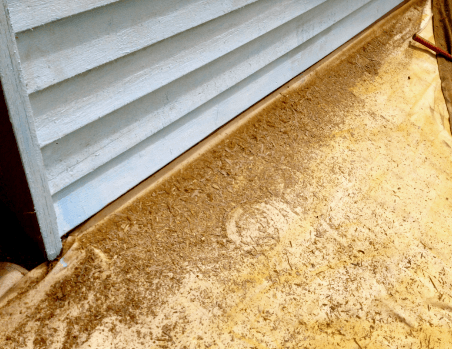 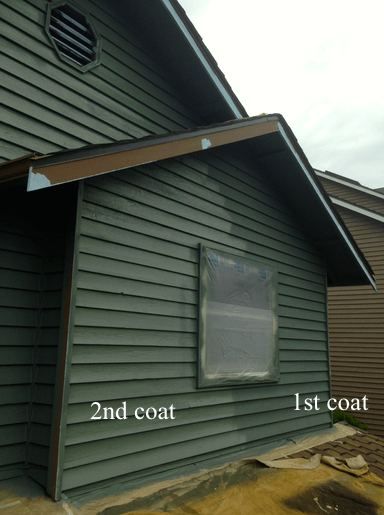 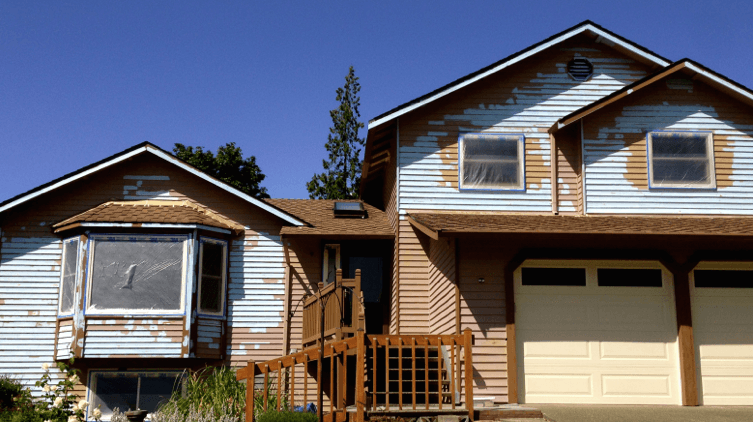 With our thorough clean-up process, we are able to remove 100% of the loose paint that was removed from the house and prevent it from enter the soil around the house. 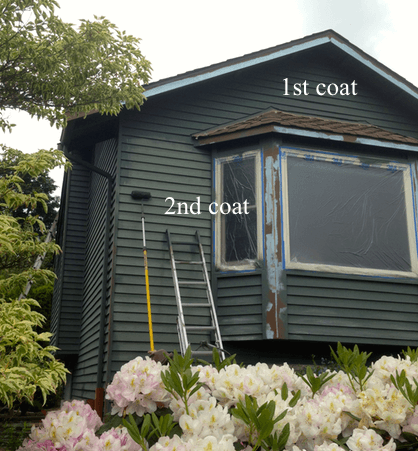 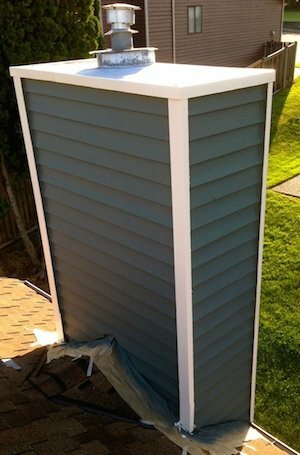 Posted in Painting Progress Report and tagged kirkland house painters.